Rather than showing the usual glamorous experience of a diner seated at a table of awarded restaurant, or a peek into the whirring kitchen, this film brings us into the minds of some of the worlds greatest chefs. 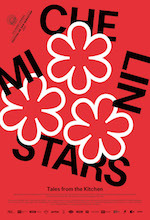 It is raw, emotional and pulls back the curtain to reveal the pressures felt by many top chefs to achieve the revered Michelin stars and the perception of these achievements or failures by the world’s top critics. They have successfully created a journey that investigates the myths and mysteries surrounding the Michelin stars and the seemingly secretive awarding process. 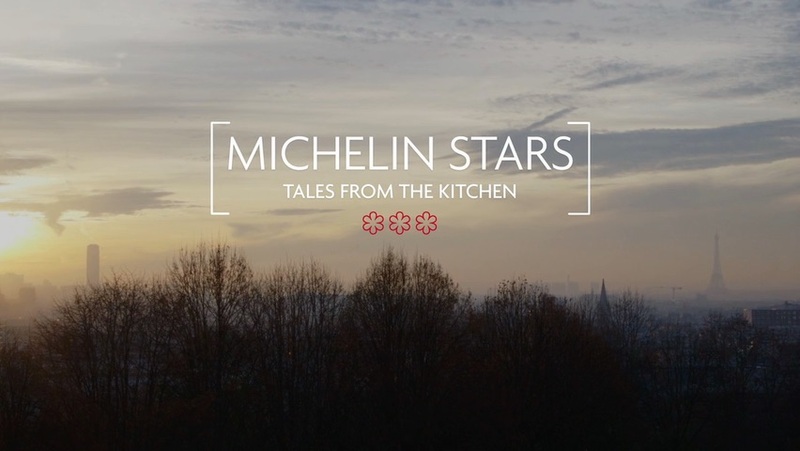 If you love food…really good food…absolutely beautiful food, go see Michelin Stars: Tales from the Kitchen. The film’s interviews and information serve as a way to get you from one plate of food to the next.